Planning a wedding is rather intimidating – especially if you’re considering making a wedding website as part of your preparations. Putting together a website can be complicated enough under normal circumstances; with such an important date looming, it can be downright stressful. Fortunately, WordPress enables you to create a wedding site easily if you know what types of pages and features you want. For example, the platform can make short work of guestbooks and wish lists – those are two worries you can cross off your mind with just a little effort. In this article, we’ll delve deeper into the ways WordPress can help you pull off a smoother wedding by setting up a website. Then we’ll explain how to do so in four simple steps. Let’s take a walk down the aisle! As the term implies, wedding websites exist to help you celebrate your big day. They can include anything from useful information about the event to photo galleries, and even advanced features such as guestbooks. Ease of use: Platforms don’t get much simpler to use than WordPress, yet it still packs plenty of advanced features. 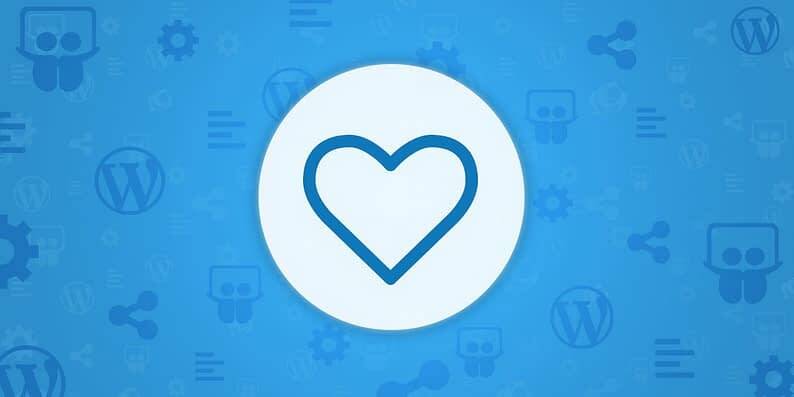 Customization options: WordPress plugins and themes make it so you can build almost any type of website you want without having to pay a developer. More time to spare: Using WordPress for your wedding website will enable you to automate duties such as staying on top of a wish list, which means you’ll have more time to spend actually planning your wedding. With that in mind, let’s go over how to use the platform to get your wedding website ready. One of the keys to putting together an effective website is to plan ahead. Before you sit down and start working on anything, you should have at least a rough outline in mind of what pages and features you want to include. That way you’ll have a clear set of goals to follow, and you won’t be left scrambling at the last minute. To help you out, we’ve outlined four simple steps you can follow to build an awesome WordPress wedding website. 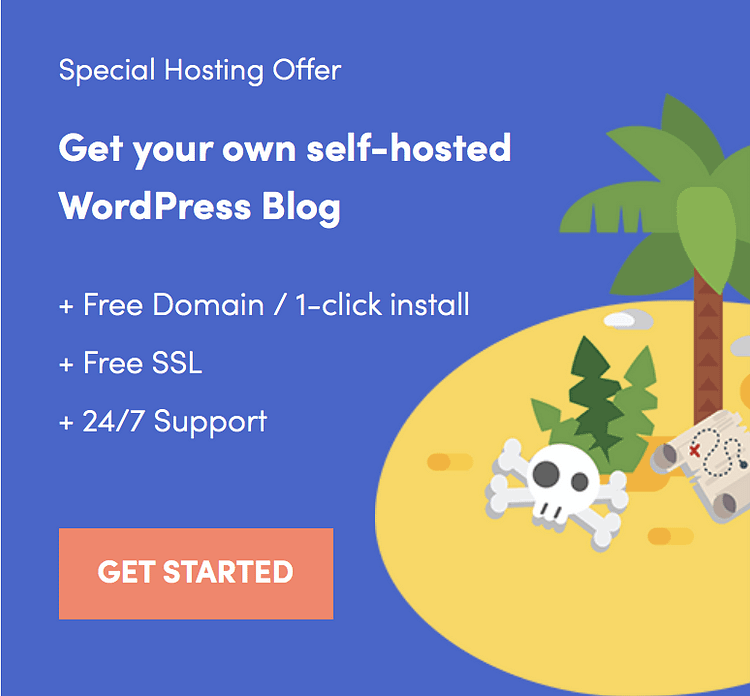 The first step when building any kind of website – be it for a wedding or otherwise – always involves picking a domain name, selecting a web host, and then installing WordPress on that host. This may sound intimidating, but the execution is actually quite simple. The best life-hack to make your life easier here is to use the same company for all of those things. During your sign-up process with SiteGround you can also request them to install WordPress for you. That way, you don’t have to worry about anything that’s technical in nature. What you end up with is basically a working website, sitting on a web hosting account, and available under your desired domain name. The WordPress dashboard is user-friendly and easy to navigate. Once you’ve picked a good host and set up WordPress, it’s time to choose a theme. 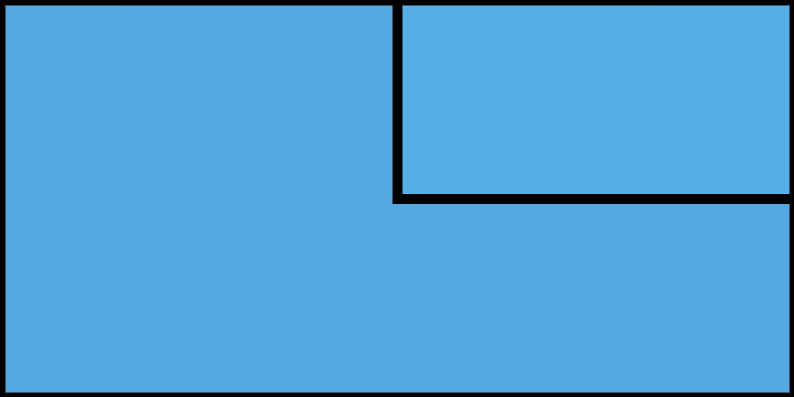 Think of WordPress themes as custom configurations for your installation. They’re mostly focused on making your site look as attractive as possible, but these days a lot of them also include advanced features. There are plenty of WordPress wedding themes out there to choose from. There are themes available for nearly every situation, including weddings. Of course, not every wedding theme will be a good fit for every site, and your choice will depend largely on your personal preferences. However, there are some criteria you should consider nonetheless, just to ensure you’re making the right decision. 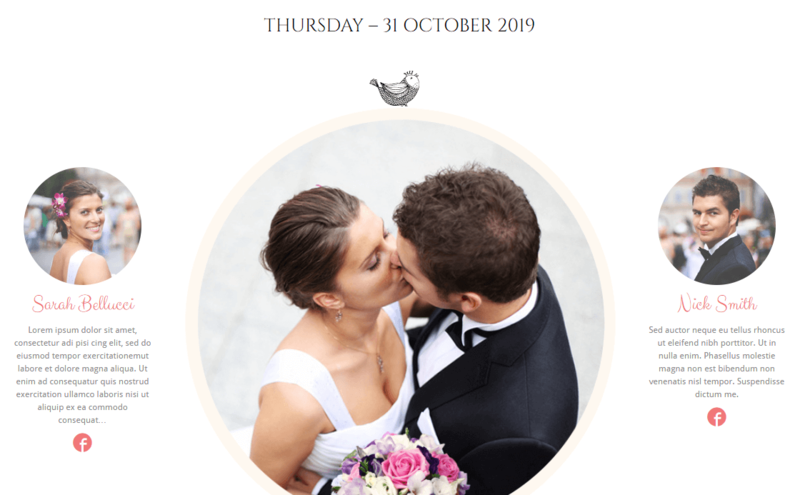 To get some cool recommendations, you can check out this list, or these whole catalog of wedding themes for WordPress. Many people who attend your wedding would probably like to share their best wishes or impressions of the event with you. A guestbook is a perfect way to do that, and putting yours online means you won’t have to chase after people to sign a physical copy. A wedding guestbook could become a timeless record of the wedding. Furthermore, the plugin enables you to create custom fields for your guestbook. That means you can use it to ask specific questions of your guests, in case you want their input or feedback. As you’re probably aware, installing WordPress plugins is remarkably easy. Fortunately, configuring this one also happens to be a walk in the park. Everyone loves presents, and putting together a wish list is the cherry on top of your proverbial wedding cake. However, you always run the risk of multiple people buying the same gift. Also, many of your guests might prefer to save a little time by shopping online. That’s why setting up a wish registry for your WordPress wedding website makes so much sense. 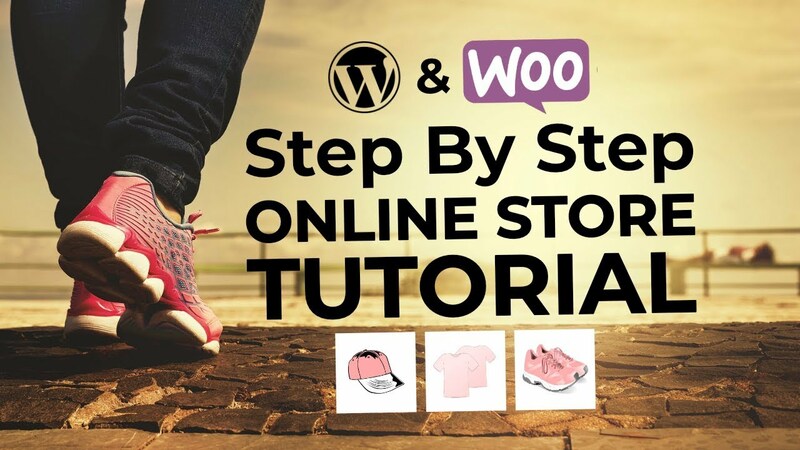 Plus, you can do so using one of WordPress’ top plugins: WooCommerce. As you might already know, WooCommerce is a WordPress e-commerce plugin. But don’t be scared – we’re not going to turn your WordPress wedding website into an online store! We just need some of the plugin’s special features to set up your wish list. Since there aren’t any plugins that enable you to set up wish lists for external products, the best workaround we know of is to create a list of every item you want to include. Then list each item as a “product, include images, specify a price of $0 for all of them, and set up a limit of one for each. 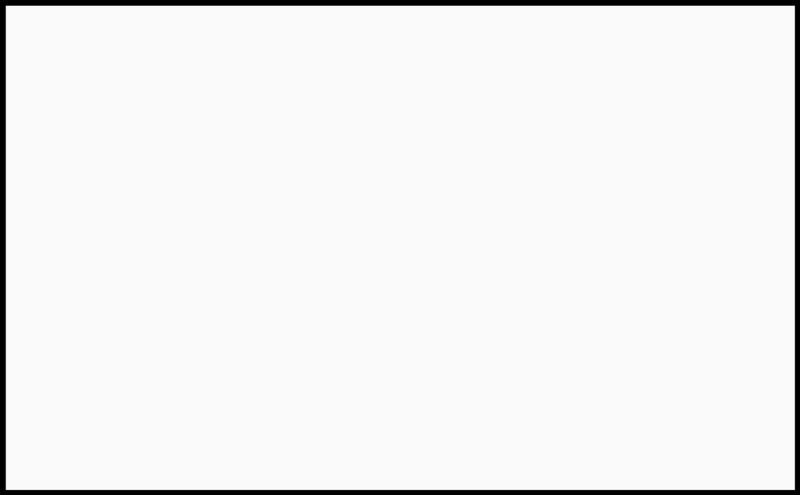 That way, each time someone “purchases a product” from your website, it’ll disappear from the list – et voilà! You’ve got a perfectly functional wish list on your hands. Just be sure to include information on where your guests can buy the real products to avoid confusion! Creating a WordPress wedding website can seem a little challenging – that’s entirely normal. However, the upfront work you’ll need to do is nothing compared to the stress you’ll save by automating some key tasks for your big day. Best of all, anyone can create an awesome site with just a little guidance. Find a good domain name, host and set up WordPress. Pick the perfect wedding theme. Set up a guestbook (we recommend Gwolle Guestbook). Create a wish registry using WooCommerce. Do you have any questions about how to set up a WordPress wedding website? Ask away in the comments section below!